I am a bit of a music enthusiast. I prefer indie folk pop rock, and my favourite bands before Thursday was mainly American Authors and The Wombats. On Thursday, I aquired a new one. 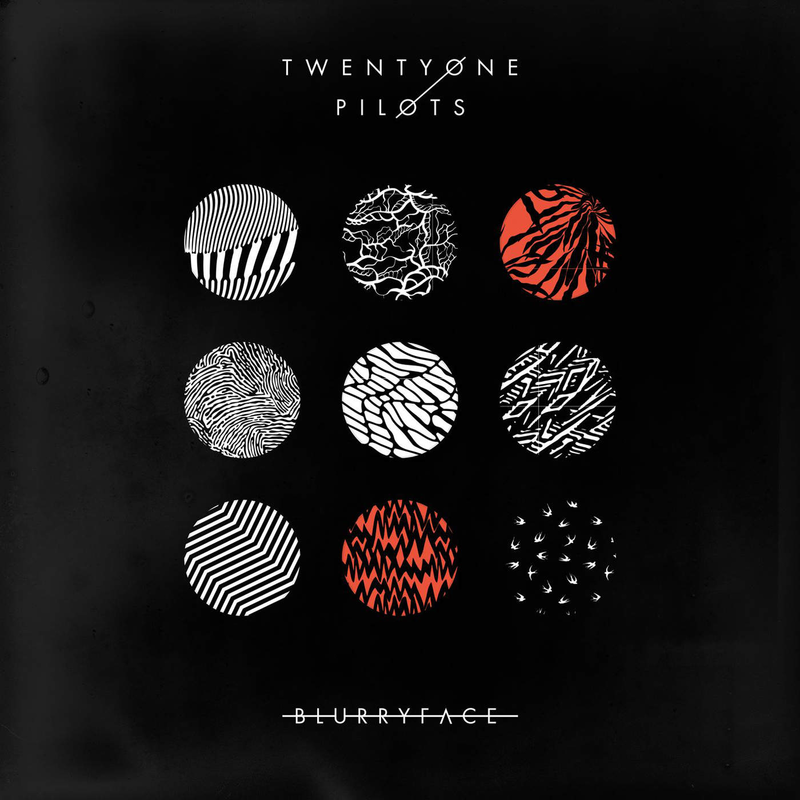 On tumblr, my internet hangout of choice, I saw a post mentioning Twenty One Pilots and as we were doing quite a bit of driving that day, I downloaded their 2015 album, Blurryface. By the end of that evening, they were already on the list of favourite bands. They are simply too extraordinary not to end up there. While there are plenty of bands and artists that have A+ lyrics, I think there are few that have them in combination with lyrics I find as random and funny as those of Twenty One Pilots. Here is another lyric from Tear in my heart: “You fell asleep in my car, I drove the whole time, but that’s okay I’ll just avoid the holes so you sleep fine. I’m driving, here I sit, cursing my government for not using my taxes to fill holes with more sement.” Like what? I just know that I’m very into this mix! If you wanna give them a listen, you can find their 2015 album, Blurryface, here on iTunes and here on Spotify. To be honest, I don’t know much about them, I’ve only heard some songs but I’m already a bit in love with their songs. I should download the whole album soon.